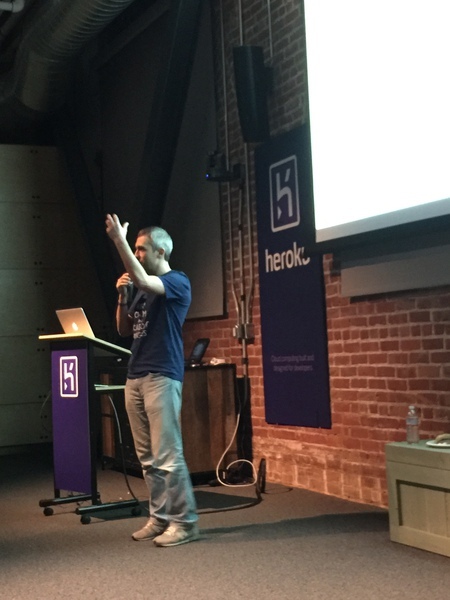 We hope you enjoyed learning about pg_shard at the Heroku Headquarters. pg_shard is a sharding extension for PostgreSQL. It shards and replicates your PostgreSQL tables for horizontal scale and high availability. The extension also seamlessly distributes your SQL statements, without requiring any changes to your application. 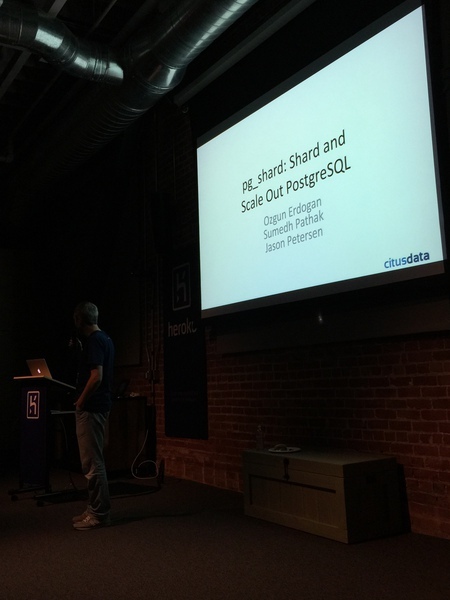 As a standalone extension, pg_shard addresses many NoSQL use cases. It also enables real-time analytics, and has an easy upgrade path to CitusDB for complex analytical workloads (distributed joins). Further, the extension provides access to standard SQL tools, and powerful PostgreSQL features, such as diverse set of indexes and semi-structured data types.